There is a short Mask Illusion Show at the beginning of the banquet. The banquet will be held at the Tien Yi Chinese Restaurant at the Peak Tower on the Peak, one of the best known landmarks and the most popular attractions in Hong Kong. 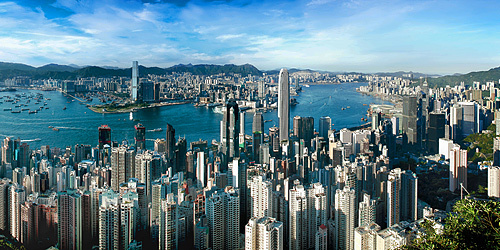 It offers a fine Cantonese cuisine with a magnificent and panoramic view of the Victoria Harbor. 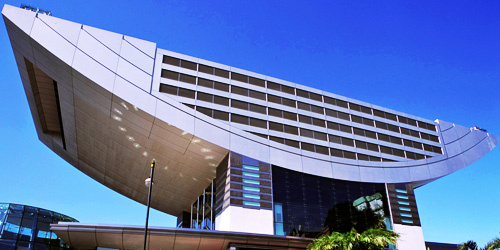 More information about the Peak can be found at http://www.discoverhongkong.com/in/see-do/highlight-attractions/top-10/the-peak.jsp.